Everyone is welcome to have their children christened in their parish church. 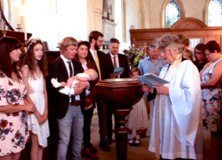 During the christening service your child will be baptized and with the support of the church, you and godparents, your child begins an amazing journey of faith. For more information or to arrange a baptism please contact the associate priest Rev. 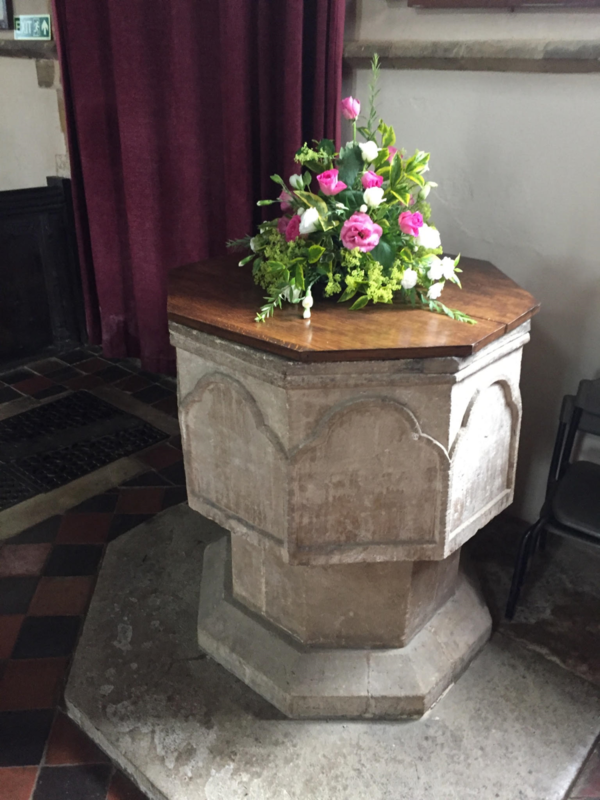 Allison Twigg (Spratton, Creaton and Cottesbrooke) or the rector, Rev. Chris Peck (Guilsborough, Ravensthorpe, Hollowell, Thornby and Cold Ashby).